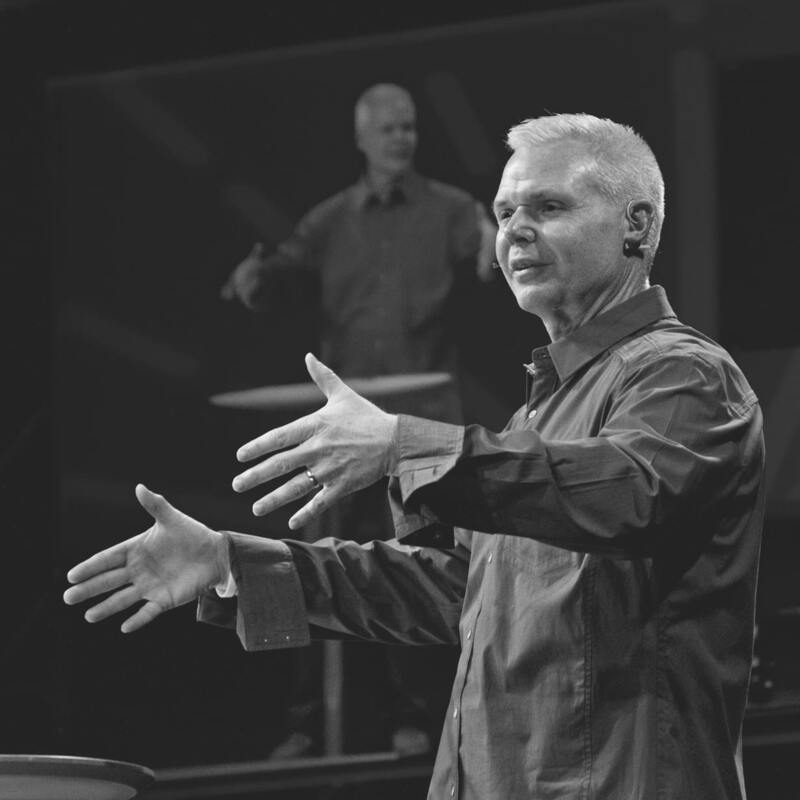 Allen Jessee is our Lead Pastor at Highlands Fellowship. He is a passionate communicator and teacher, convinced that the best way to share the gospel with others is to preach it as plainly and simply as possible. He loves investing in the next generation every chance he gets. 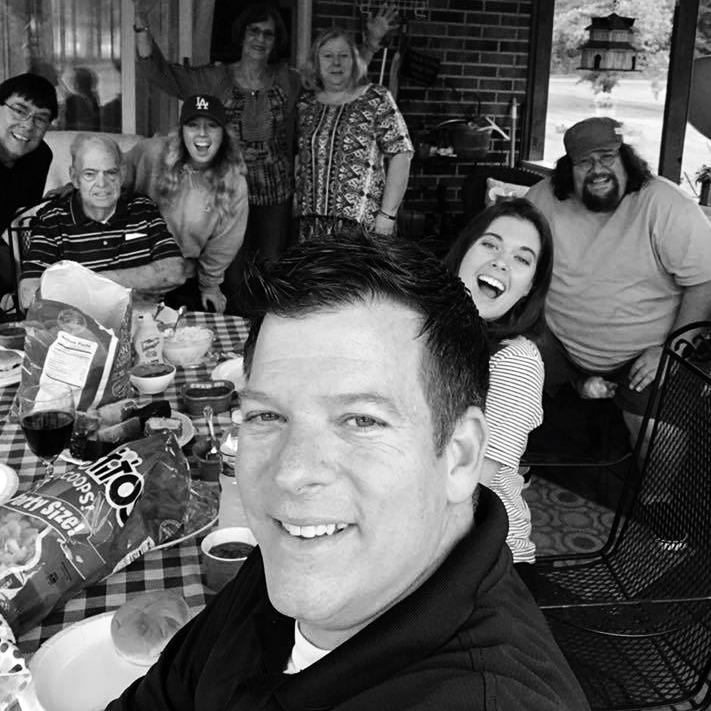 He believes in leadership and equipping everyone he meets to make them a better leader and follower of Christ..
Allen and his wife Brenda have five children together. 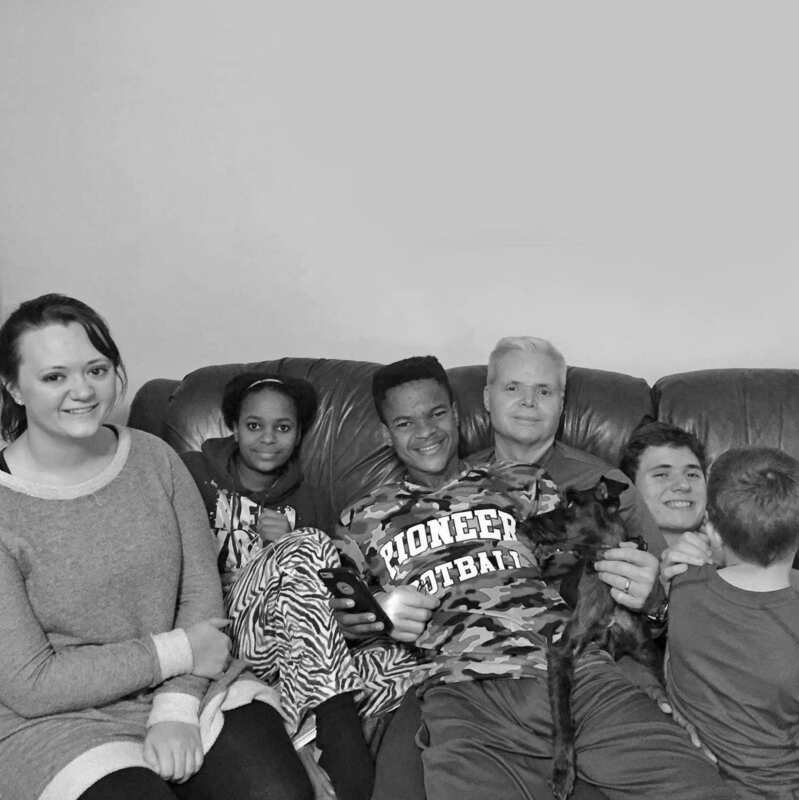 There are two “homemade” children (Martha and Joseph) and their three “heart” made children (Bella and Timmy from Ethiopia) and their most recently adopted son Chris. Together they serve in a vast number of ministries in the church including Student Ministries, the summer internship program, and Small Groups just to name a few. The entire Jessee family wants to be game changers and love all they can in the communities that God has called them to be part of. Jim worked for 37 years at Eastman Chemical in various leadership roles in their Global Supply Chain. Jim has held management positions at their Longview site, the Latin America regional office in Miami, the corporate office in Kingsport and the EMEA regional office in Rotterdam, The Netherlands. He is a graduate of the University of Tennessee, where he received a Bachelor of Science degree in Logistics. He received his MBA from Stephen F. Austin State University in Nacogdoches, Texas. 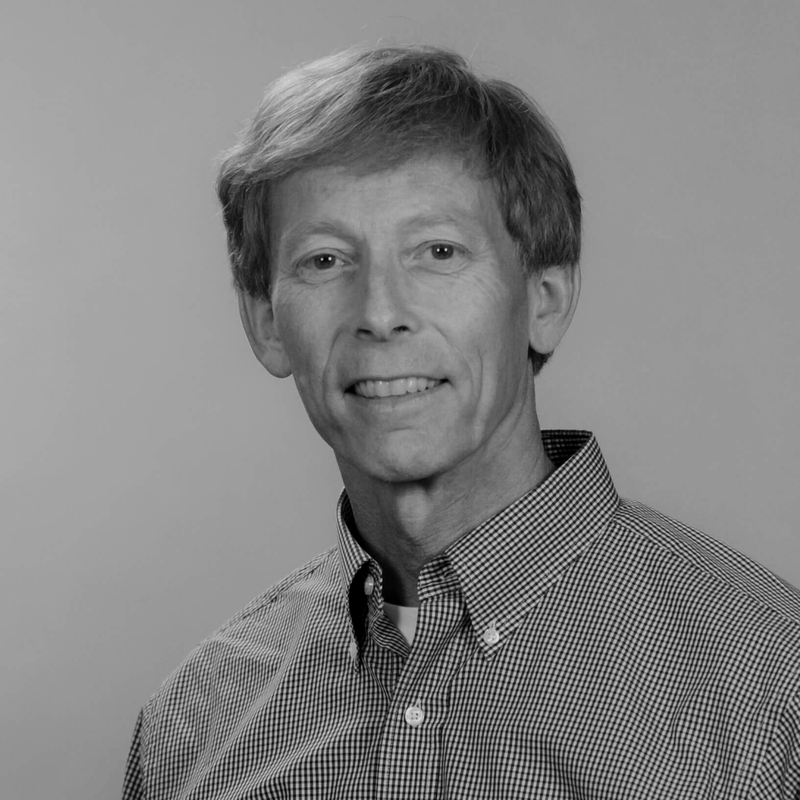 Jim is a member of APICS where he has his certification in Transportation and Logistics (CTL). He is also a member of the Council of Supply Chain Management Practitioners (CSCMP) and National Freight Transportation Association (NFTA). 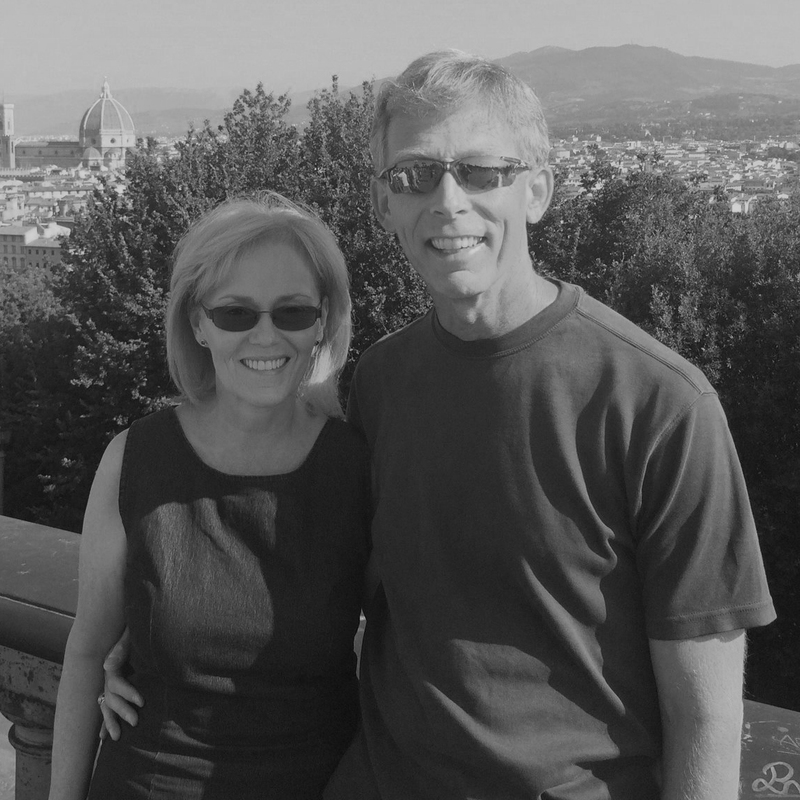 Jim and Teresa have attended Highlands for 10 years and have served in various volunteer roles. 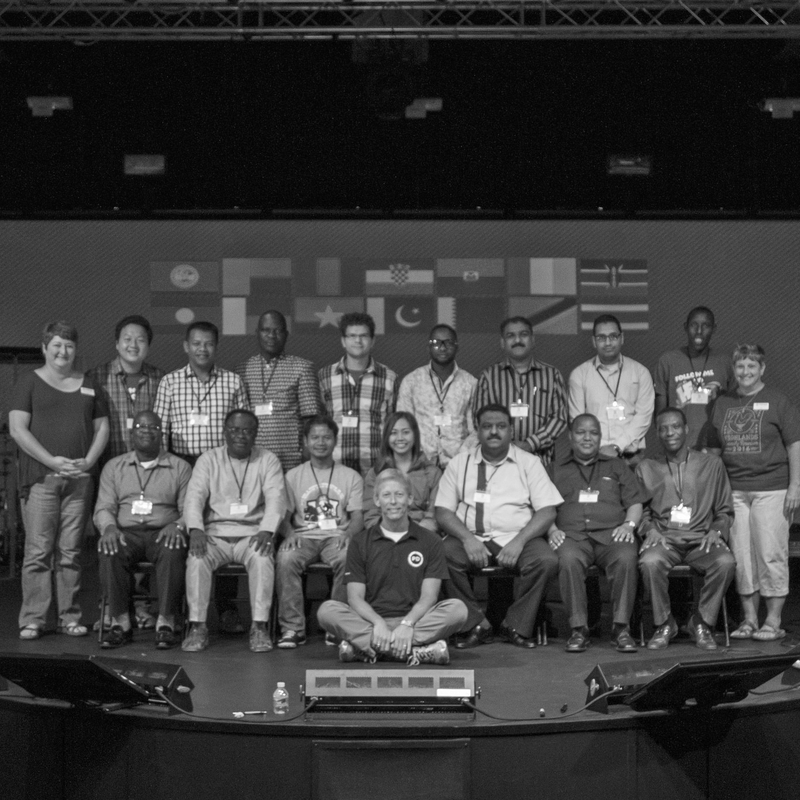 Jim joined Highlands Fellowship in September 2015 as the Missions Director after much prayer and several conversations with Pastor Allen and other leaders. 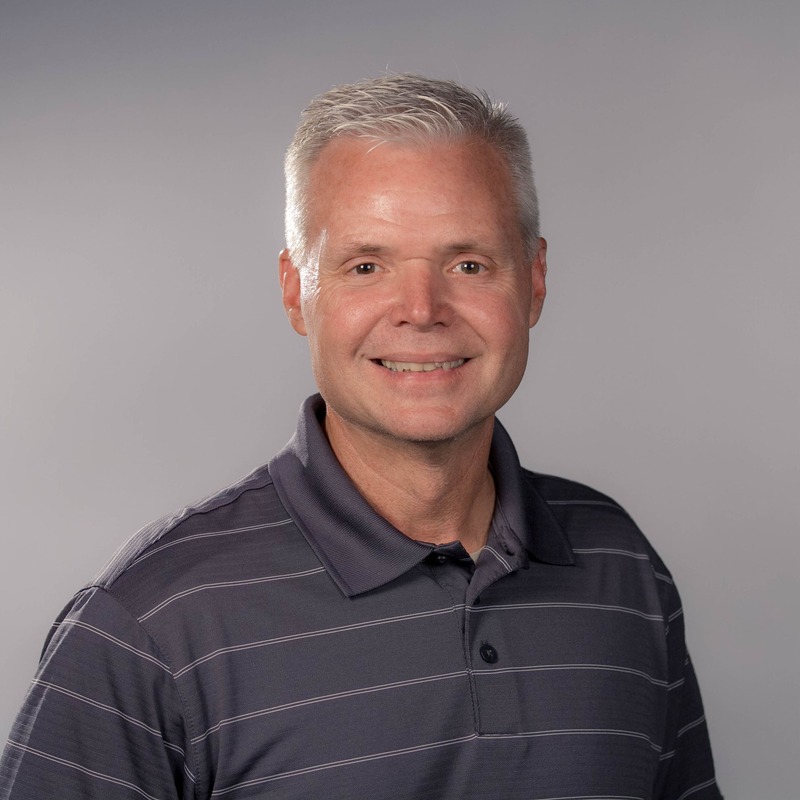 Jim became the Executive Pastor in December of 2016 and is passionate about church health and a strategic focus that enables the church body to reach our local and global communities for Christ fulfilling the Great Commandment and Great Commission. 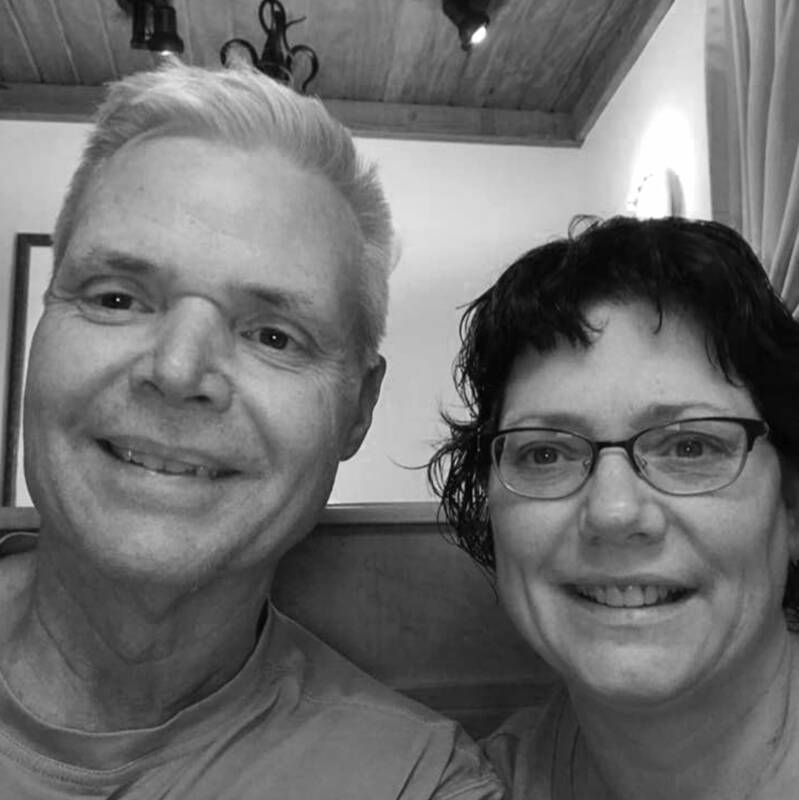 Jim and his wife, Teresa, live in Johnson City, Tennessee. Teresa is a retired school counselor and is currently pursuing her professional counseling license at Milligan. They have a son, daughter-in-law, and 2 grandchildren in Davis, California, and a son, daughter-in-law, and 2 grandchildren in Orange County, California. Jim is an avid golfer, runner, and hiker. 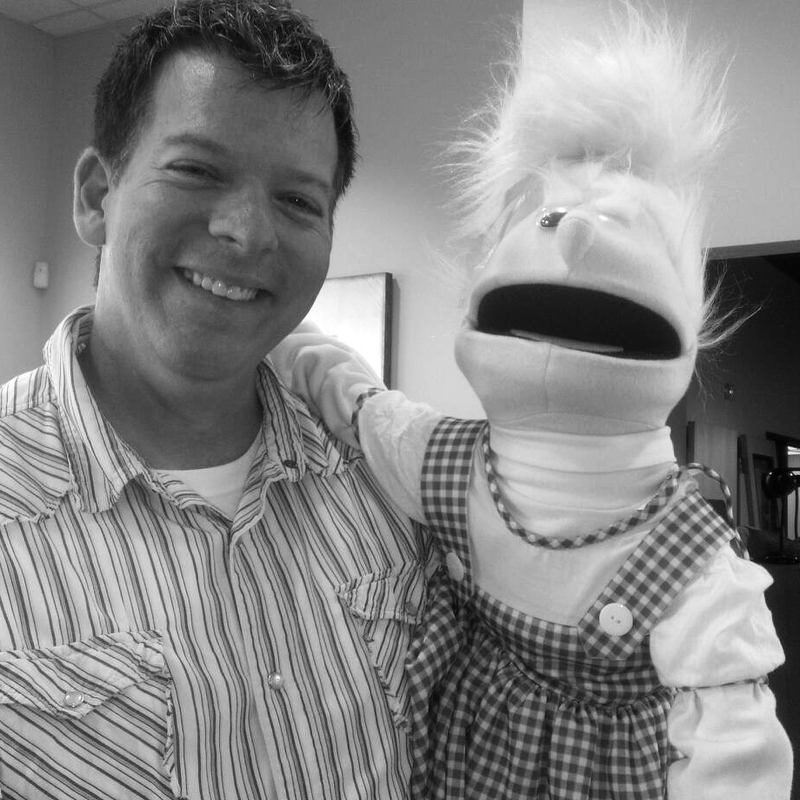 Steven has been with Highlands Fellowship since its inception. Steven’s brother Jimmie, founding pastor of Highlands invited Steven to join him in service before the church had a building or even a name. In obedience to God, Steven left his chosen career path to come along side his brother to reach the unchurched. 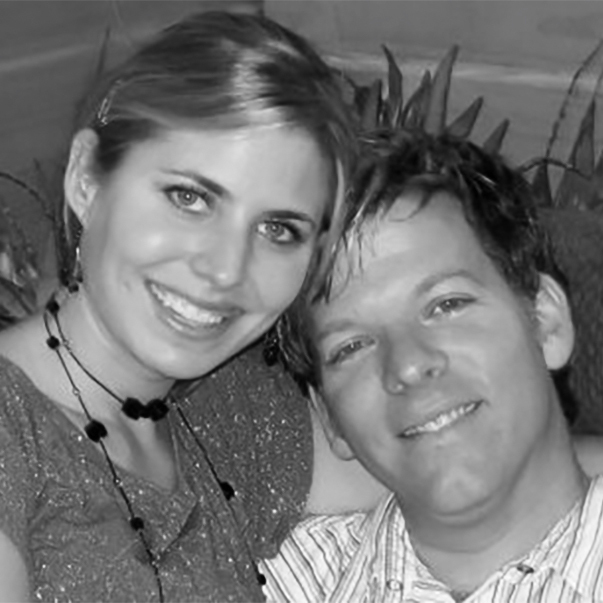 When Steven said ‘yes’, he never imagined the exciting journey God would take him on over the next 22 years. He has served in every capacity needed throughout his tenure at Highlands, from leading worship to being the Worship/Creative Arts Pastor as well as serving in a Campus Pastor role. 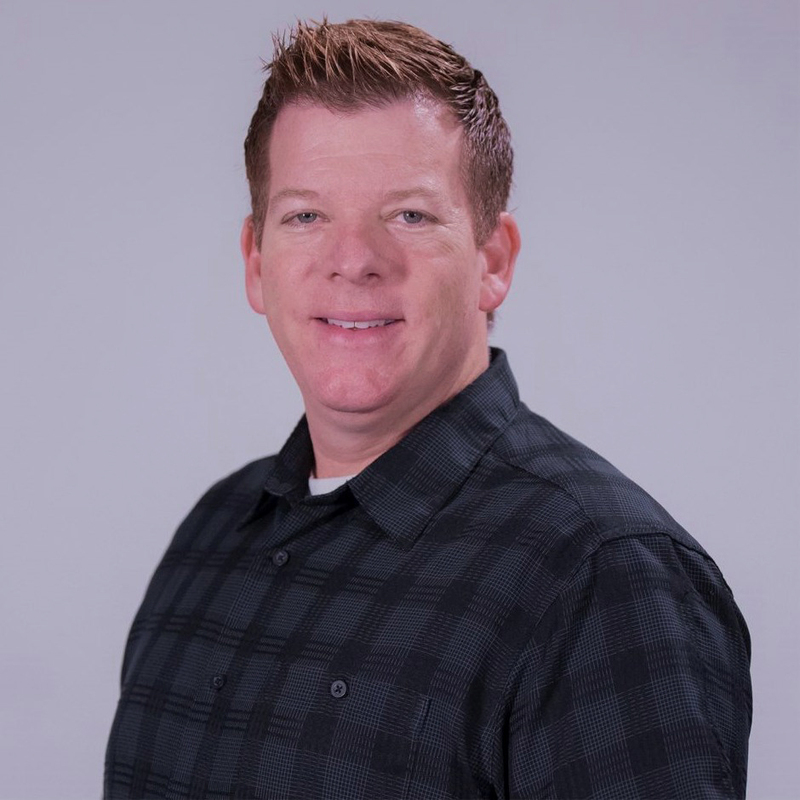 Due to his insight and ability to lead and motivate others, he was asked to transition to the role of Executive Operations Pastor which he currently serves in today. He and his wife Tabitha live in Blountville, Tennessee with their sweet toy poodle Miley. Tabitha is a Nurse Practitioner in Gastroenterology, but also enjoys being a worship leader for Highlands which is where she and Steven first met! They’ve enjoyed serving in ministry together for over 17 years and in their spare time love the outdoors, traveling, camping, and boating. The most important attribute Steven hopes to inspire in the people he serves alongside is that no matter what role you have in ministry always give God your best and set goals that can only be achieved through God sized courage.